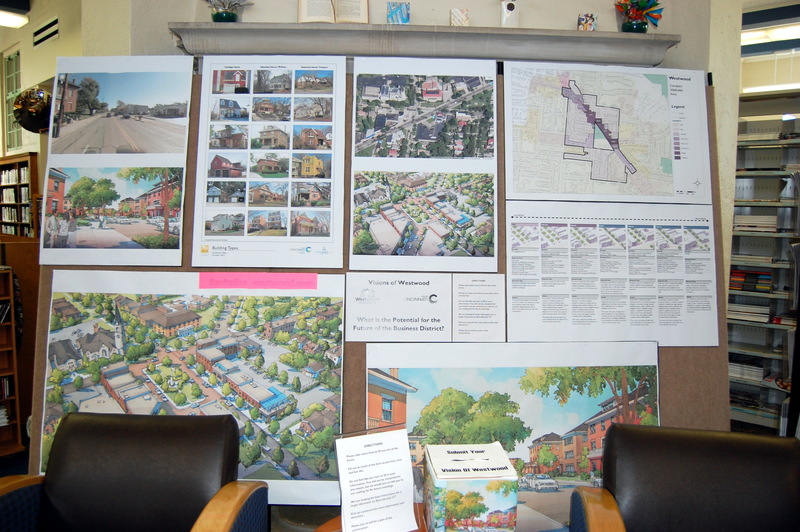 Library Display: What is the Potential for the Westwood Business District? Don’t worry if you missed the meeting on July 27. We have the official display at the Westwood branch library. Come in and fill out a survey and we will be sure it is forwarded to the City to incorporate into our data. It’s not too late to make your voice heard! You can also click here for our Westwood Survey. After completing it, please drop it off at the library or scan and email it to revitalizewestwood@gmail.com. This entry was posted in Meetings and tagged Business, data, district, input, meeting, questionnaire, research, survey. Bookmark the permalink.